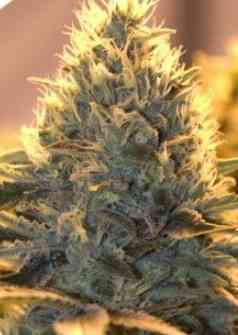 AMS from Greenhouse Seeds is a splendid marijuana strain, the result of crossing Swiss Sativa and Swiss Indica. This plant is especially suited for cold climates, besides having high resistance to fungi. 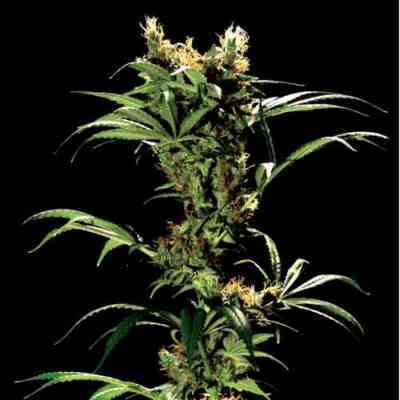 This medium-sized plant develops very compact and resinous buds. Effects: Strong high, with a clear side and a more introspective one. Very particular taste, sweet and complex. 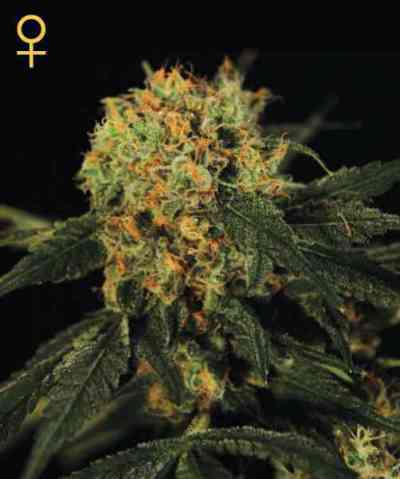 Flowering indoor: 9 weeks will deliver the most amount of resin, but commercial growers harvest in 8 weeks. Yield up to 700 gr/m2. Flowering outdoor: Ready at the end of September (North hemisphere) with a production up to 800 gr/plant. Tall plant, very mold-resistant, ideal for humid areas. This is an amazing strain. I'll keep this one around for sure.